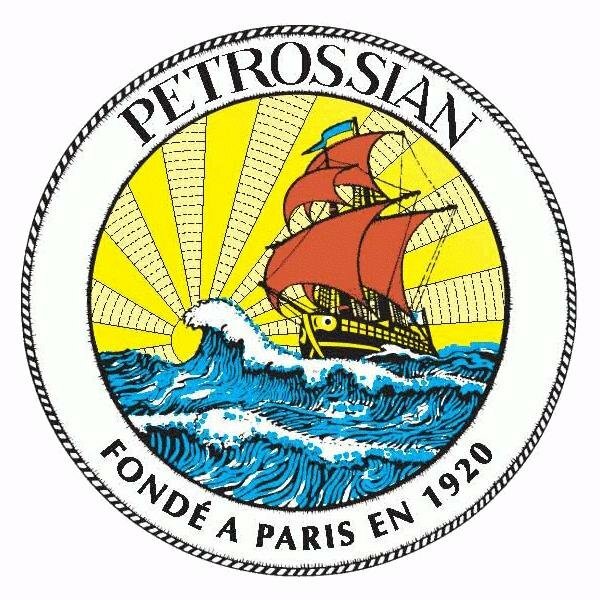 The Board reversed a Section 2(e)(4) refusal to register the mark PETROSSIAN in stylized form, for "Soaps; perfumery, essential oils, cosmetics; All of the foresaid good being sold in delicatessen shops." On appeal, applicant did not contest the underlying surname refusal but instead contended that it is entitled to rely on the transfer of acquired distinctiveness from its registration for the same mark in standard character form for "coffee, tea, chocolates, blinis, cakes, candy, caramels, mustard, vinegar, horseradish." The Board agreed. 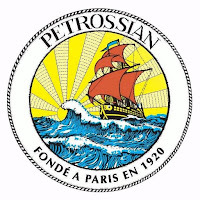 In re Petrossian Inc., Serial No. 79177698 (June 20, 2018) [not precedential] (Opinion by Judge Cynthia C. Lynch). Under Rule 2.41(a), an applicant may establish acquired distinctiveness by, inter alia, "ownership of one or more active prior registrations on the Principal Register ... of the same mark ... if the goods or services are sufficiently similar to the goods or services in the application." To establish that such a transfer will take place, Applicant must show a sufficient similarity or relationship between the goods in the prior registrations and those identified in the new application, so that the purchasing public will perceive that the mark’s primary significance when used on the new goods is to identify Applicant as the source. In re Olin Corp., 124 USPQ2d 1327, 1333-34 (TTAB 2017). Applicant relied on three prior registrations, but the Board focused on just one of them. The Examining Attorney maintained that the goods in that registration (coffee, tea, chocolates, blinis, cakes, candy, caramels, mustard, vinegar, horseradish) were not sufficiently similar to the goods in the subject application to support the transfer of acquired distinctiveness. Applicant submitted 13 registrations covering cosmetics/soaps and at least some of the goods identified in the prior registration, as well as webpages from Crabtree & Evelyn showing that mark used on teas, soaps and creams. The Board noted that applicant has specified that its goods are sold in delicatessens. The goods in the prior registration consist of food items that might be sold in delicatessens, which increases the likelihood that acquired distinctiveness would transfer because the goods will move in the same trade channels to at least some of the same consumers. The Board concluded that applicant had met its burden to show acquired distinctiveness, and so it reversed the Section 2(e)(4) refusal. TTABlog comment: A good case to remember.